Google announced the shutdown last year in part because people weren’t really using the platform. 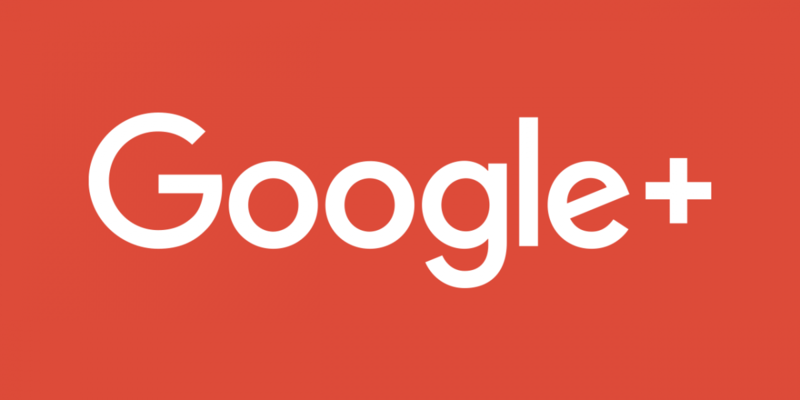 In December, the company pushed the closure date up from August to April and is asking users to download their Google+ data before it gets deleted. Go to Google’s “Download your data” page. If you’re signed in and you have a Google+ account, all Google+ options will be preselected. You may need to sign in or switch accounts. According to Google, the shutdown will take time, which means your content may not be deleted on April 2. However, if there’s anything you care about in your account, go ahead and save it now. Photos and videos backed up in Google Photos won’t be deleted when Google+ shuts down.